Mr. P. Chandrasekar is a cheerful Chartered Accountant practicing in Chennai for the past 30 years is also known for his humour. He was the Auditor for ARCOD till the Year 2002. Later he became a board member and elected as the chairman subsequently. While he is serving as secretary of National Association for the Blind, Tamil Nadu State Branch and the Vice President of Tamil Chamber of Commerce, he is also actively contributing to order social welfare organizations in various capacities. 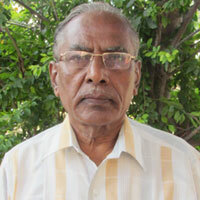 Mr. R. Balakrishnan is in the pharmaceutical trade in Chennai. 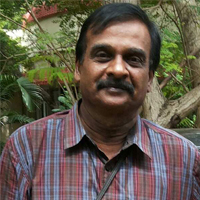 He is also life member of Tamil Chamber of Commerce and Society for prevention of cruelty to Animals (SPCA), is serving in the board of ARCOD since 1993. Mr. D. G. Venkatesan is in pharmaceutical trade in Dharmapuri and he is serving in the board of ARCOD for the past 15 years. 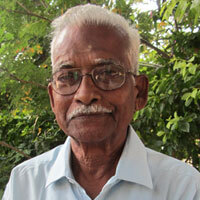 We are proud to share that he has been awarded “Lifetime Achievement Award” by the Tamil Nadu Dr. M.G.R. Medical University. Mr. V R Keshavraj is the founder of ARCOD known for his style of leadership, a Post Graduate in social work from Madras School of Social Work has 36 years of professional experience in development with multi sectorial expertise. 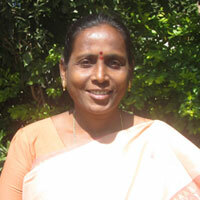 Ms. C. N Prsannakumari is lawyer by profession, is a staff of ARCOD since a decade has expertise particularly in the field of HIV / AIDS and Children. 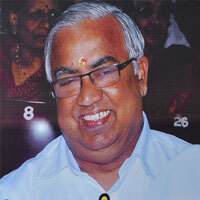 Mr. S. Senthilkumar is an enthusiastic member in the board. 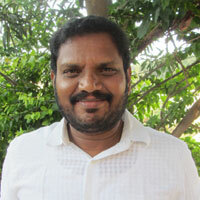 He is running a HRD Agency in Chennai. He is serving the board since 2009.